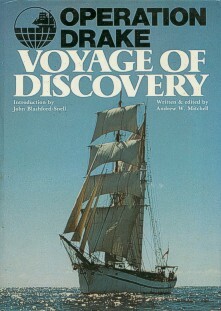 The Eye of the Wind was the flagship of this 1978-1980 expedition around the world. So the book is rather dedicated to the expedition than to the ship. Still, you find a couple of nice shots and interesting details. I want to buy at Amazon!